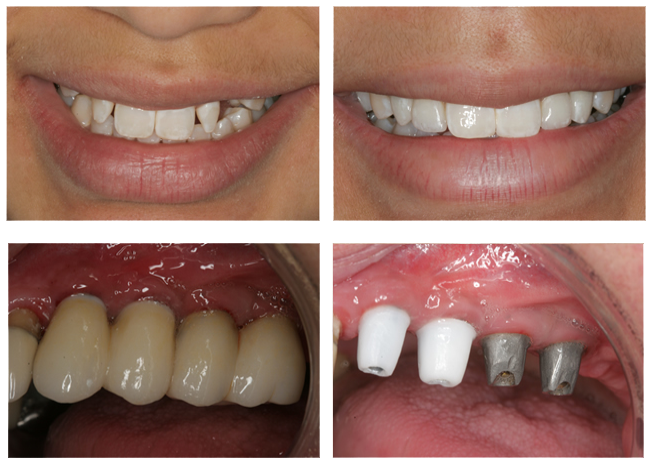 When a tooth is loose and unsalvageable implant supported crowns are an excellent option. A dental implant is substituted for a root of a tooth and is the anchor for the replaced tooth. A Healthy bone structure is required for implants to succeed so a complete examination and x-rays are required to determine if implant supported crowns can be an option.